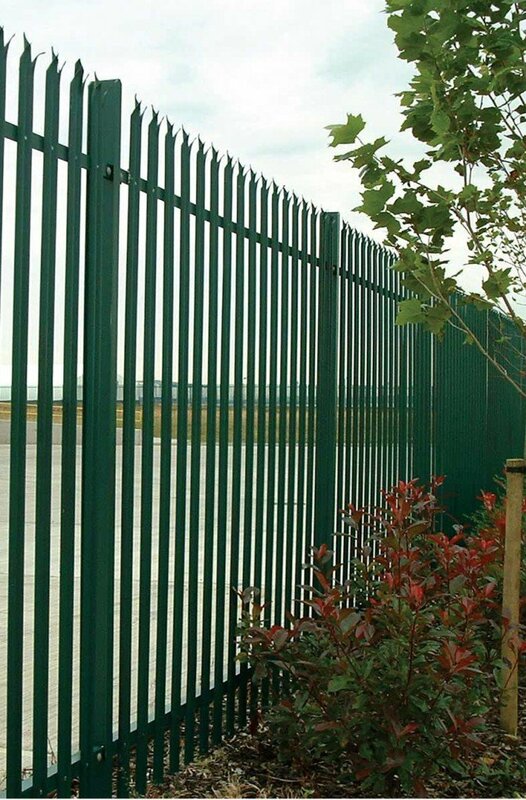 Providing a high level of strength and rigidity, versatile Palisade fencing is resistant to impact and vandalism. With a wide range of specifications available, and heights of 0.9 metres to 4 metres, Palisade is easy to install. 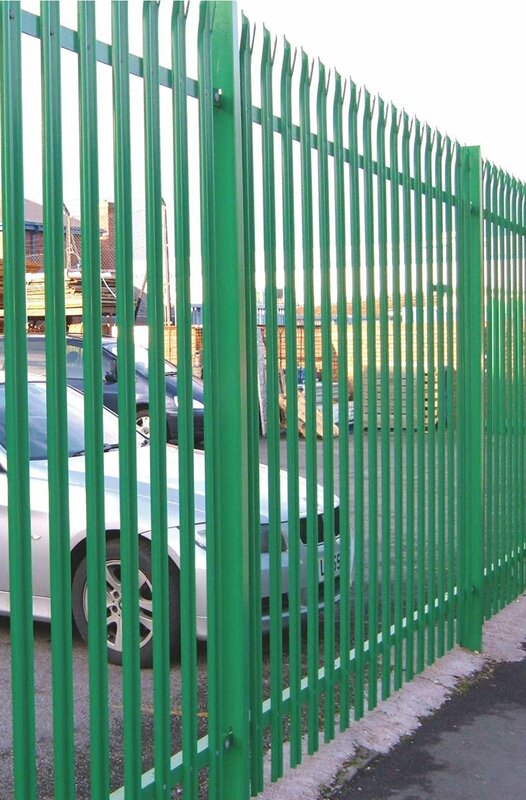 Palisade security fencing can be used in a wide variety of sites, including public utility sites and commercial and industrial properties. It is also suitable for use at railways, schools, reservoirs, research laboratories and motorways. Barkers palisade fencing – a strong and durable construction providing excellent protection against climbing and cut-through. As the largest palisade manufacturer in the UK Barkers invest heavily in their machinery to continue to offer the best price and service in the industry. 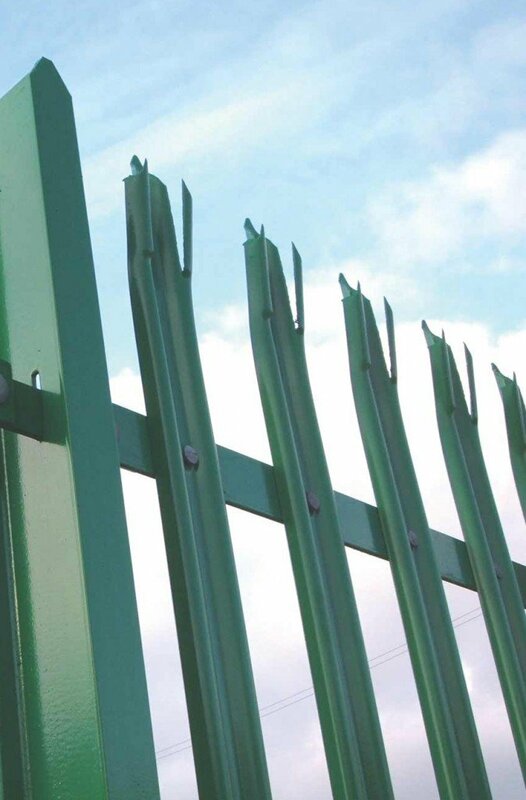 Palisade fencing with either a ‘D’ or a ‘W’ profile to varying specifications including Gas, Water & Electric Companies and Public Sector specifications. 1.2m, 1.5m, 1.8m, 2m, 2.1m, 2.4m, 3m and 3.6m heights are available. Can be single pointed, triple pointed, square tops, round & notched tops or rounded only. • ‘W’ profile 2.0mm – commercial specification. • ‘W’ profile 2.5mm – general purpose to BS: EN: 1722 Pt 12. • ‘W’ profile 3.0mm – security purpose to BS: EN: 1722 Pt 12. • ‘D’ profile 3.0mm – general purpose to BS: EN: 1722 Pt 12. 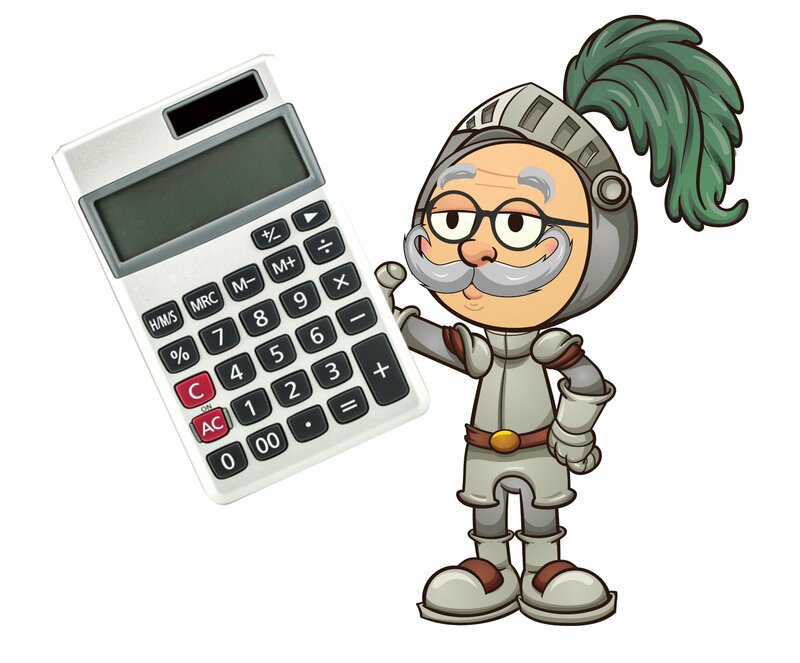 *Pales also available in 3.5mm D and 3.9mm (4mm) D section upon request. Available with welded fishplates or slotted, complete with loose fishplates that can be concreted-in, base plated for bolting down or cranked. Posts can be vertically extended to take barbed or razor wire. Panels can be easily raked to allow for most site conditions, and can also be welded at our factory for added security. Barkers Fencing supply additional toppings for security fences including razor wire coils, razor wire tape, barbed wire, rotating spikes. We can also prepare fence posts to take electric security fence on the back and work closely with the major electric security fence manufacturers. Standard gates are available or tailored-made to suit your requirements including: Locinox locks, HYDRCLOSE self-closers, razor wire extensions and other bespoke items to suit your needs. All gates are supplied with rear hung adjustable hinges, pad-lockable drop-bolts, multi-holed to suit site conditions complete with anti-climb protection. All palisade gates are to BS: EN: 1722 pt 12.